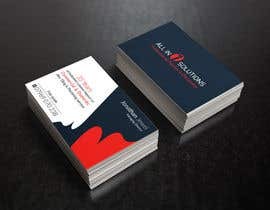 This contest is to design a double sided business card in CMYK mode with a 3mm bleed. 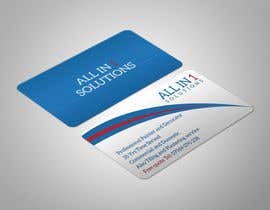 The card should measure 85mm x 55mm and all source files provided at the end of the contest. 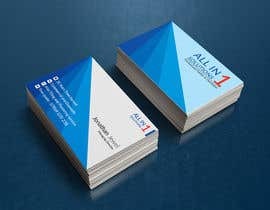 This needs to be in hi res as it will be printed min of 300 dpi is normally what I design in for printed if you are designing in PS or if you are designing in AI its already perfect for print. 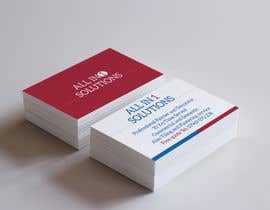 Do you have a logo that we may add to the card? 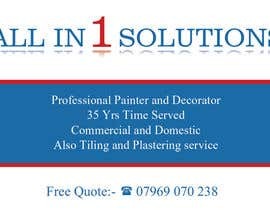 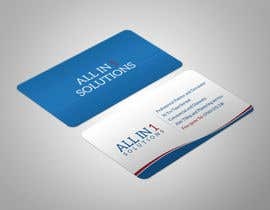 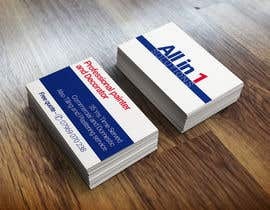 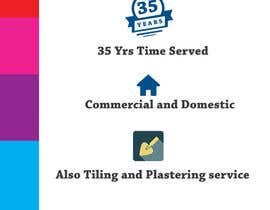 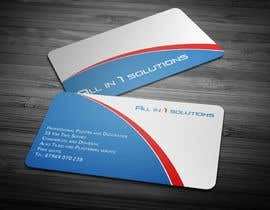 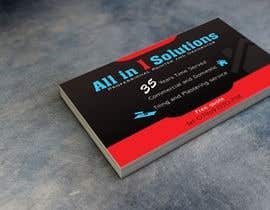 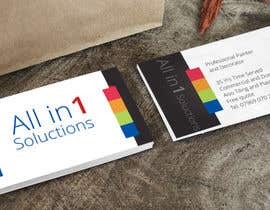 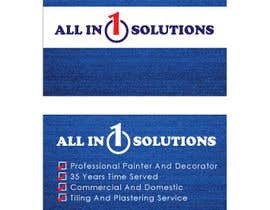 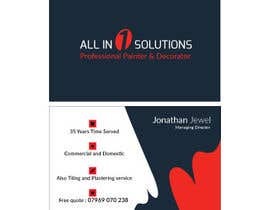 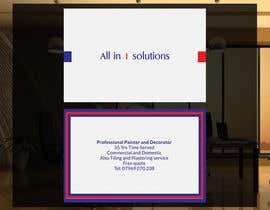 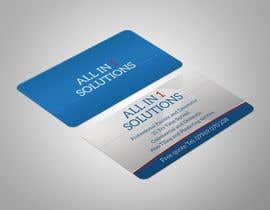 Sorry the client doent have a logo, its just a simple painting and decorating business with the name "All in 1 Solutions"